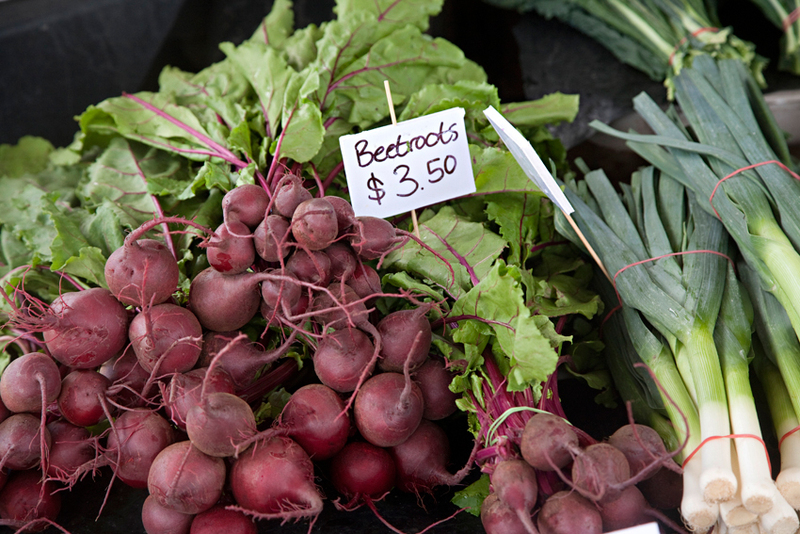 With a fine sunny day forecast for Sunday, it’ll be perfect weather to come on down to the Bream Creek Farmers Market. There’s a fantastic range of specialty Easter products this month, plus many of our regular stallholders selling the freshest, seasonal produce that Tassie has to offer. Buskers this month will be Jane Shearer playing acoustic guitar, folk duo Kate and Chris – from Koonya, and popular pop/rock duo Malcolm and JAX. And finally, we will have some lovely BCFM merchandise for sale at the Community Stall – handprinted linen tea towels, aprons, BCFM hats, Cook Books, Showbags as well as stickers, mini calendars and loads of info about our market. The tea towels sold out incredibly quickly last time, and make a lovely, easy-to-send gift – plus they are printed locally in Bream Creek. If you haven’t snapped up a Cook Book yet, we are beginning to sell out, grab yours this weekend! See at the Market this Sunday! « Special Easter Goodies at the BCFM this Sunday 6 April!